HERINGTON - Norma was born July 1, 1939, at Peabody, Kansas. She was the daughter of Raymond Forrest (also known as Rainbow) and Esther Evelyn (Rempel) Bain. She was a big sister to a brother Gerald; sister, Judy; and her youngest brother, Roger. She was raised in Peabody and graduated from Peabody High School with the class of1957. She was a member of the Church of God in Herington and was church organist for many years. She married Donald Frederick Sauer, Sr., on April 27, 1958, at Peabody. They had a son, Donald, Jr., and a daughter, Tammi. The children were raised in the Herington schools. She took in babysitting for more than twenty years. After her children had a good start in elementary school, she went to work in the kitchen and cafeteria. When she retired, she volunteered in the library under librarian, Lyneva Bryan. She was preceded in death by a sister, Judy Webb, in January of this year; her husband, Don, on March 11, 1995; and her parents. 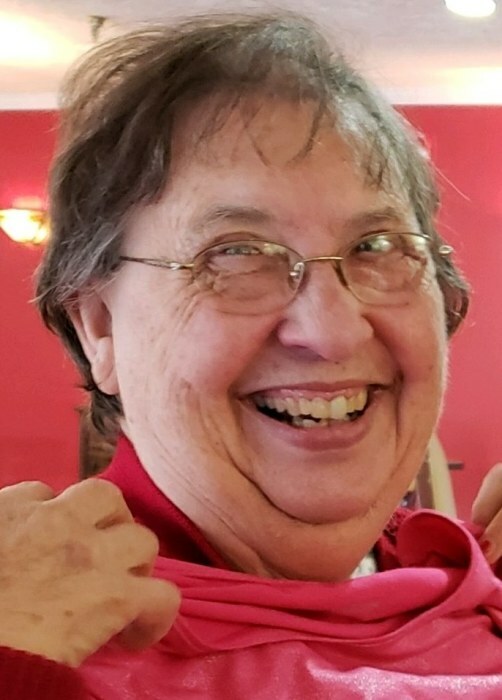 She is survived by a son, Donald Sauer, Jr. and his wife Rhonda, of Parsons; a daughter, Tammi Gossett, and her husband, William, of Middletown, IN; two brothers, Gerald Bain (Myrna) of El Dorado, Roger Bain (Joy) of Emmett, ID; four grandchildren, Aaron and Amanda Sauer, Mitch and Hayley Gossett; special friends, Robert and Mary Ann Nuss of Herington, and Lyneva Bryan of Wichita. Visitation will be noon Friday, August 31, with services following at 2:00 pm at the funeral home. Interment will follow at the Sunset Hill Cemetery. Pastor Shawn Baird will officiate. Memorial Contributions are to the Jefferson Township Fire Department, P. O. Box 11, Sulphur Springs, IN, 47388.